This is a secondary infertility story, as I have one son who is four. I decided to try for a sibling, but when it didn’t work, I requested a HyCoSy* scan. Alas! My previously partially blocked tube was now fully blocked! I tried IVF but my ovary was in a funny place and the docs had trouble accessing it (other ovary was surgically removed in my 20s). I started researching other ways of unblocking my tube and came upon the natural-fertility website. My husband and I have been trying to have a baby for two years. This past year I was diagnosed with tubal infertility, either blocked or spasming fallopian tubes. The doctor said I had less than a 10% chance of getting pregnant naturally and referred me to a fertility doctor. It was too expensive to get IVF. The same month I had the HSG test I also fell pregnant, but unfortunately miscarried. After months of trying again I figured my tubes had closed back up. I was doing research online when I stumbled across your website and on a whim I purchased your FallopianWise Kit and only used it for one month and I am now pregnant. Though at first I had been skeptical, I am now sure your FallopianWise Kit helped to unblock my tubes. Thank you so very much! I have found the Natural Fertility Shop by searching for natural remedies for blocked Fallopian tubes. 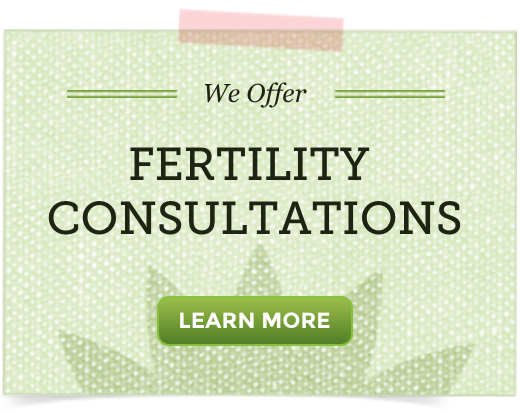 After reading the extensive information and recommendations on their website, it was quite obvious for me to book a consultation [Fertility Consultation]. The articles already proved the knowledge and experiences the team has, so I wanted to get a personalized recommendation. I was very impressed by the length and depth of the consultation. It was absolutely holistic covering all aspects of my situation and providing advice on healing. I did not expect the very detailed nutritional recommendations which I have applied literally from the next day and I could see the benefits on “only” that already while waiting for my products. Based on the consultation, I did decide to order two kits, because, again, Marija’s consultation proved me that they are experts in this field and I trust their advice. My kits have arrived today and I cannot wait to get started after the Christmas period. I can only recommend the consultation. I have found the Natural Fertility Shop by searching for natural remedies for blocked fallopian tubes. After reading the extensive information and recommendations on their website, it was quite obvious for me to book an consultation. The articles already proved the knowledge and experiences the team has, so I wanted to get a personalized recommendation. I was very impressed by the length and depth of the consultation. It was absolutely holistic, covering all aspects of my situation and providing advice on healing. I did not expect the very detailed nutritional recommendations which I have applied literally from the next day and I could see the benefits on “only” that already while waiting for my products. Based on the consultation, I did decide to order two kits, because, again, Marija’s consultation proved me that they are experts in this field and I trust their advice. My kits have arrived today and I cannot wait to get started after the Christmas period. I can only recommend the consultation.